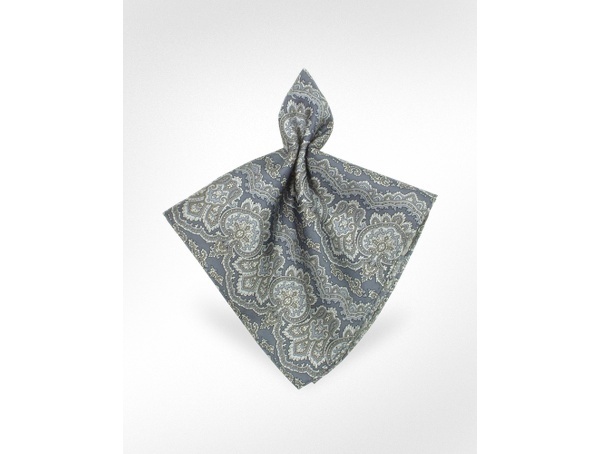 Change up your suit with a paisley printed pocket square from Ken Scott. 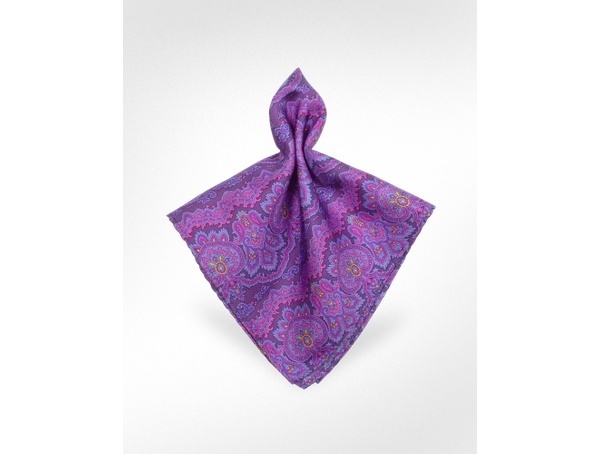 Available in four different colorways and made from silk, if you’ve been dying to switch from your boring old tie, now’s the time to do it with this pocket square. 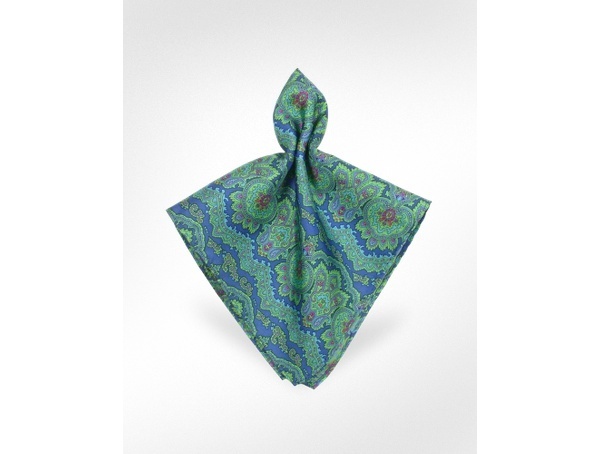 Get yours online from Forzieri. This entry was posted in Accessories and tagged Ken Scott. Bookmark the permalink.